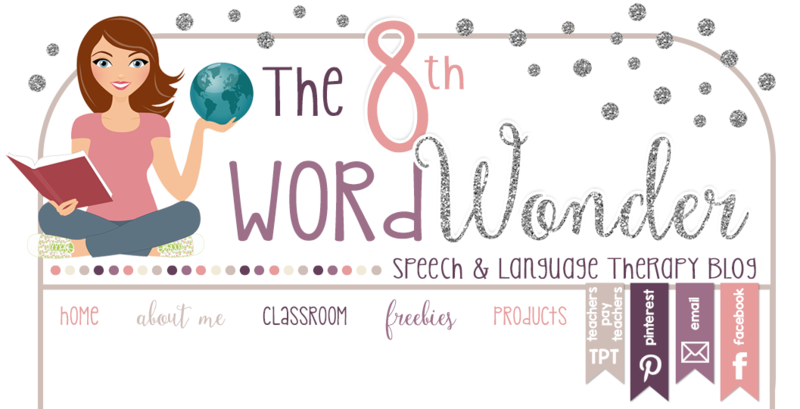 My TpT Freebie this month is an articulation craftivity similar to the Jack-O-Lantern project that I did with my students back in October. 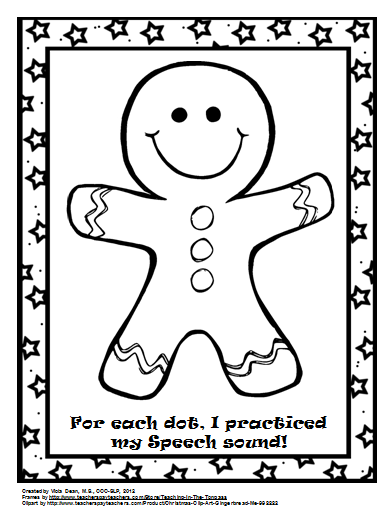 You will get a pre-made template featuring a Gingerbread man to let your students practice their speech sounds while coloring in the picture dot-by-dot. My students had a lot of fun with this, so I wanted to make sure to make it available to everyone. You can download it here. 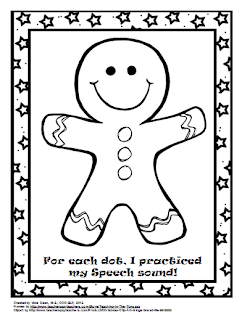 Holiday Articulation Dots - get it here.